We are a professional cleaning company in London. Established many years ago, we are now very experienced, qualified and insured to guarantee our clients outstanding results each time. 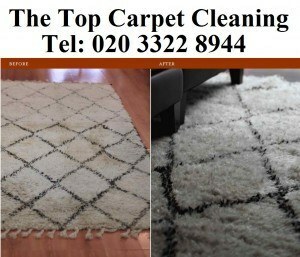 The Top Carpet Cleaning company was established by Dave Williams. Our cleaning prices are affordable and cheap. Our specialist cleaners also provide excellent upholstery, hard floor, oven and mobile car valeting services. You can get a free quote and advice now on 020 3322 8944.